Hello everyone, I'm Rox. 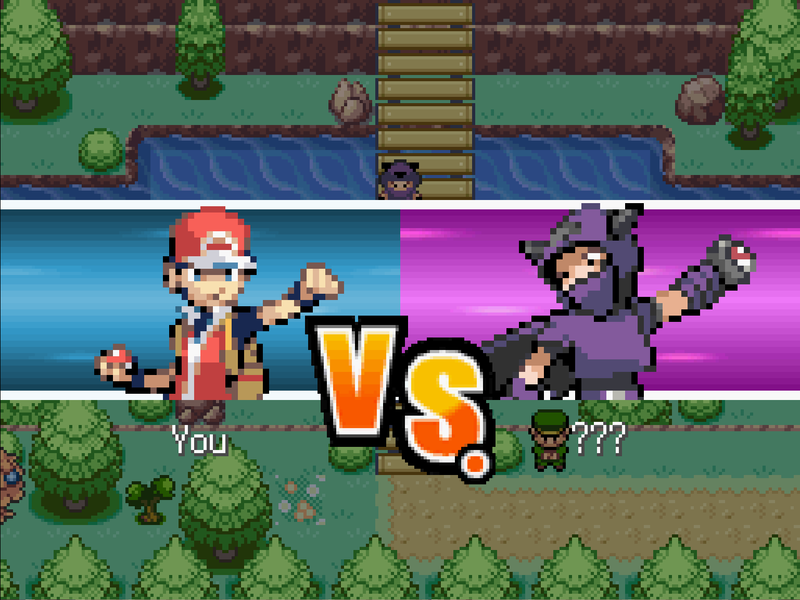 I recently just started college, but beforehand I decided to start working on a Pokémon fan game in my spare time. It's my first time making a fan game and when I eventually post a demo feel free to critique it. The game has a somewhat dark story, but follows more of a traditional game with more of a challenge. You are a 12 year old child who unfortunately had to move to a different region due to your father being murdered. After a long flight, you get home and sleep. 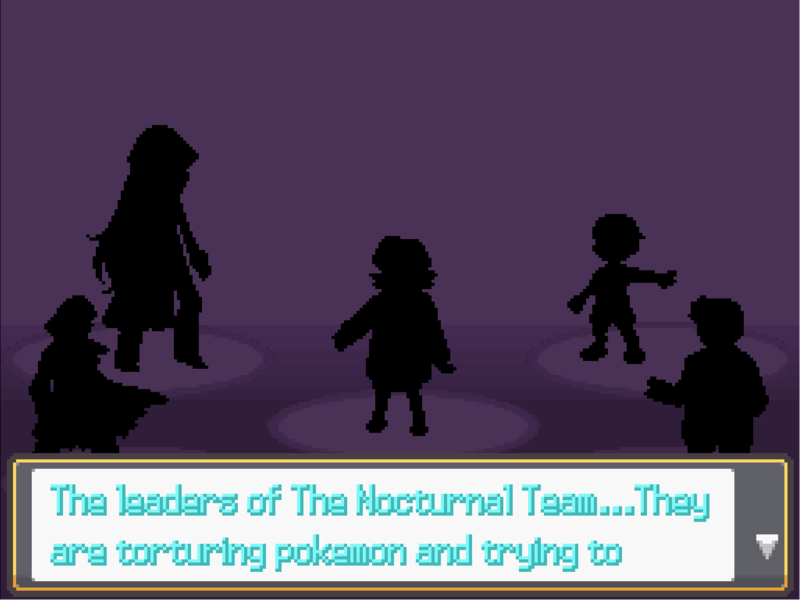 You have a strange dream where you can hear the voice of someone and see silhouettes of what look to be people and even a pokémon. The voice tells you that they need your help to get rid of the "darkness." The voice begins to fade and you are confused on what is going on. After waking up you blow if off as just a strange dream and begin your journey through the Rendon Region. All credits even if not used are listed. If by chance I overlooked something you created and did not credit you please notify me and I will make sure that it is added. If for some reason something of yours was taken and credited to someone who is not the true owner please notify and it will be corrected. 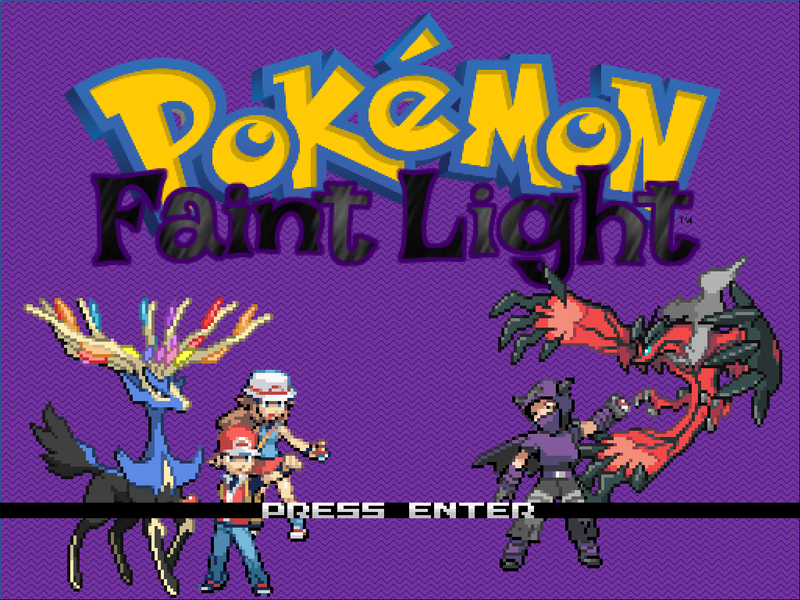 I have made a download link for a Demo for Pokemon Faint Light. The game is suppose to be challenging, however please let me know if some areas are too tough as well as if they are too weak. 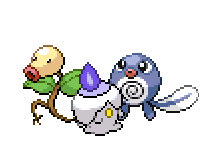 (Some weaker pokemon in the beginning routes have had their stats/abilities adjusted try them out!). Hope you enjoy and please leave feedback and suggestions! Thank you :D I am fully open to any criticism so I can improve for future games! 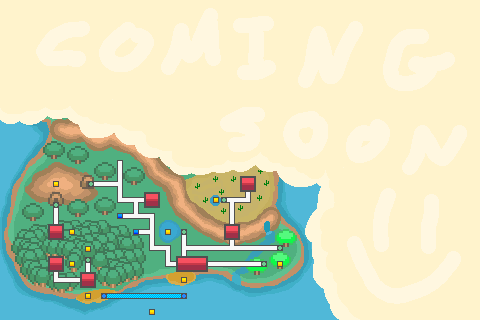 Just an update: Planning to release the next part of the demo in hopefully less than 2 weeks! Will include the next gym and more story! 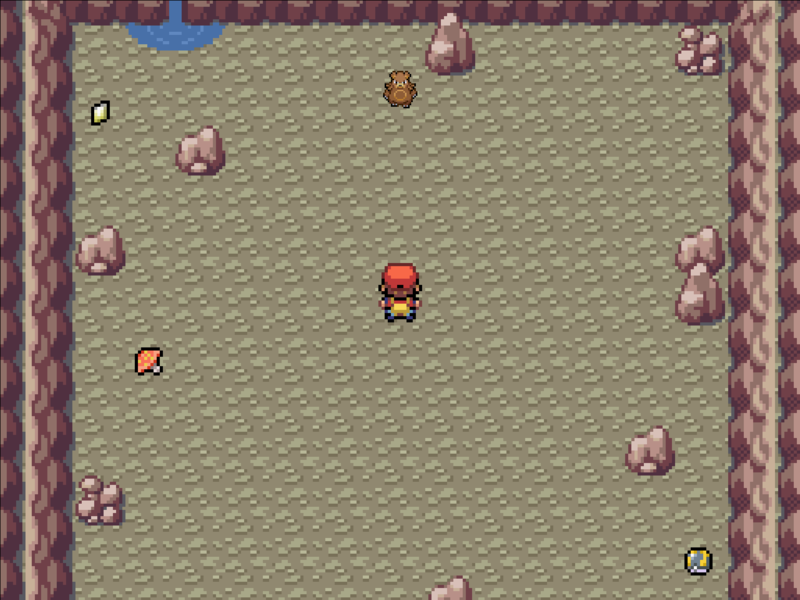 Also evolution stones will work in the next demo and if you want a Politoed instead of a Poliwrath and you have already beaten the demo, there will be an NPC near the Rendon Memorial Tower who will trade you a Kingstone for a Waterstone! Sorry sorry! I’ve been busy with college. I’m still working on the next update! A lot of exams and test back to back haha. 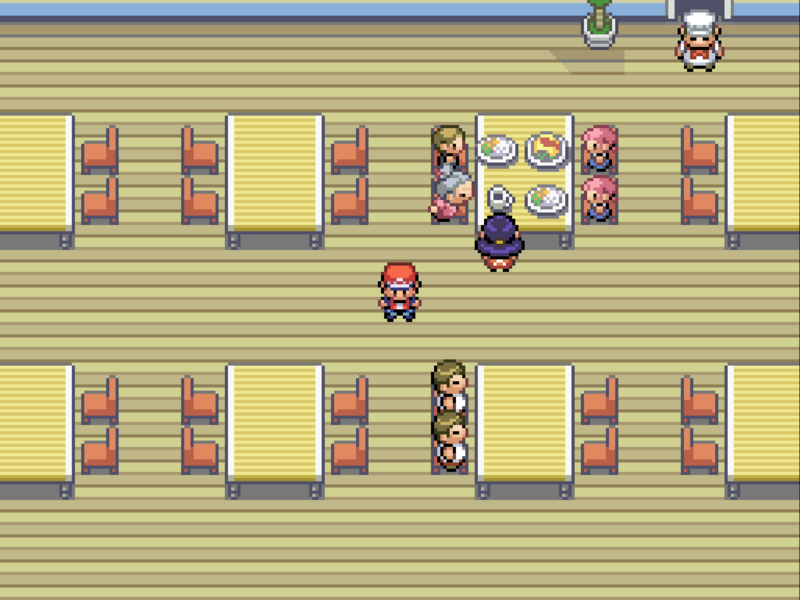 I’m finishing up the second gym and adding another area that you can go to before/after the gym. Not too sure on a time when it will drop but don’t worry hopefully it won’t be too much longer!